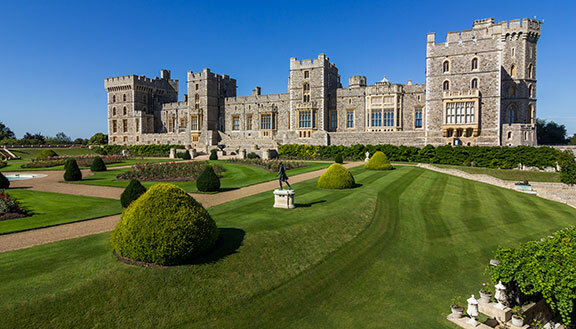 Windsor Castle is a royal residence, on the outskirts of London and is the longest occupied palace in Europe. 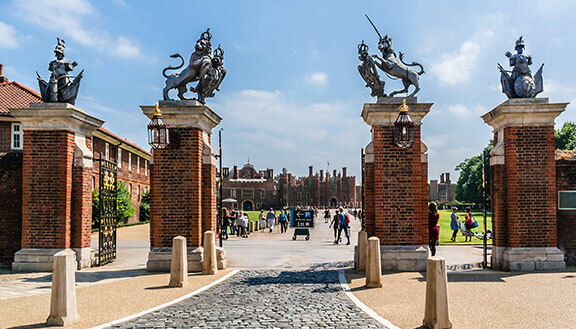 Windsor Castle is said to be Her Majesty The Queen's favourite weekend residence. Architecture at Windsor Castle displays a beautiful mix of Georgian, Rocco, Baroque and Gothic influences. Visitors can see the State Apartments, Queen Mary's Doll's House and other ongoing exhibits. In the summer this year, visitors can also enjoy live performances of Shakespeare's plays.